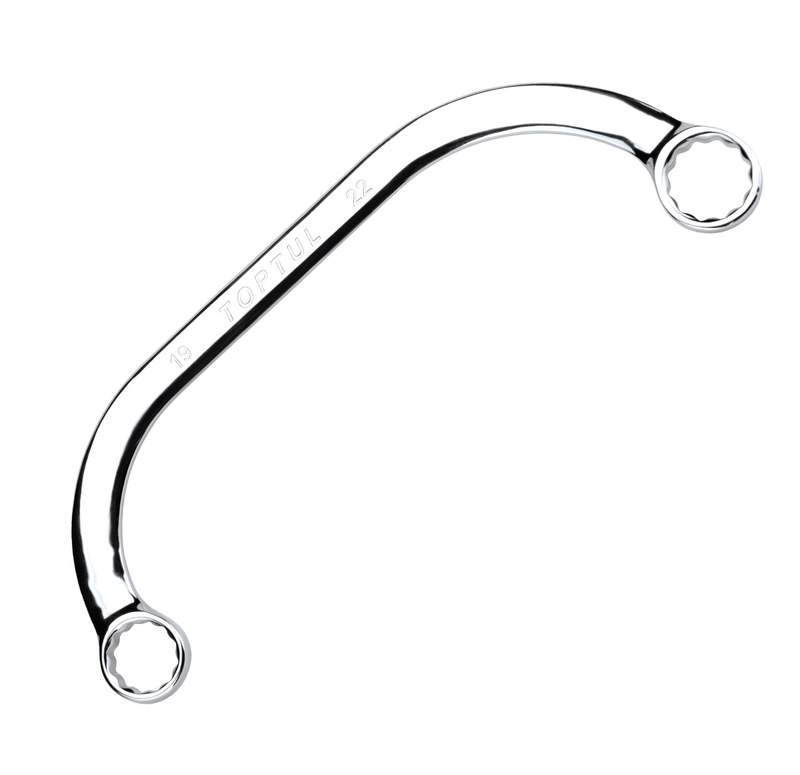 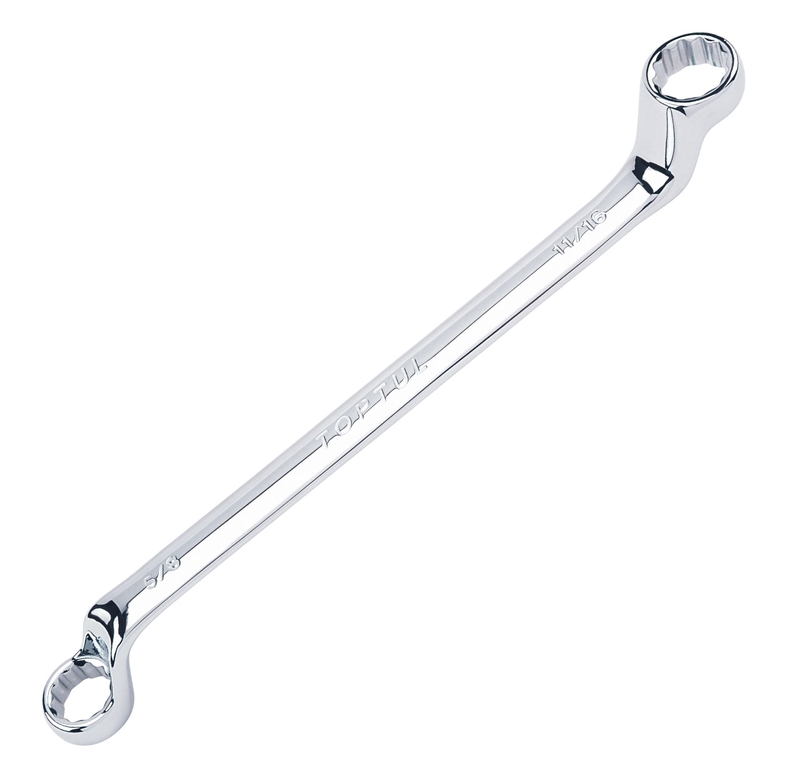 Sidchrome SCMT21500 Double Ring Spanner 1/4" x 5/16"
Sidchrome SCMT21501 Double Ring Spanner 3/8" x 7/16"
Sidchrome SCMT21502 Double Ring Spanner 7/16" x 1/2"
Sidchrome SCMT21503 Double Ring Spanner 1/2" x 9/16"
Sidchrome SCMT21504 Double Ring Spanner 9/16" x 5/8"
Sidchrome SCMT21505 Double Ring Spanner 5/8" x 11/16"
Sidchrome SCMT21506 Double Ring Spanner 11/16" x 3/4"
Sidchrome SCMT21507 Double Ring Spanner 3/4" x 7/8"
Sidchrome SCMT21508 Double Ring Spanner 13/16" x 7/8"
Sidchrome SCMT21509 Double Ring Spanner 15/16" x 1"
Sidchrome SCMT21510 Double Ring Spanner 1" x 1-1/8"
Sidchrome SCMT21511 Double Ring Spanner 1-1/8" x 1-1/4"
Audel has established itself as the foremost choice in retailing branded Spanners and Spanner Sets at the most market-friendly rates. 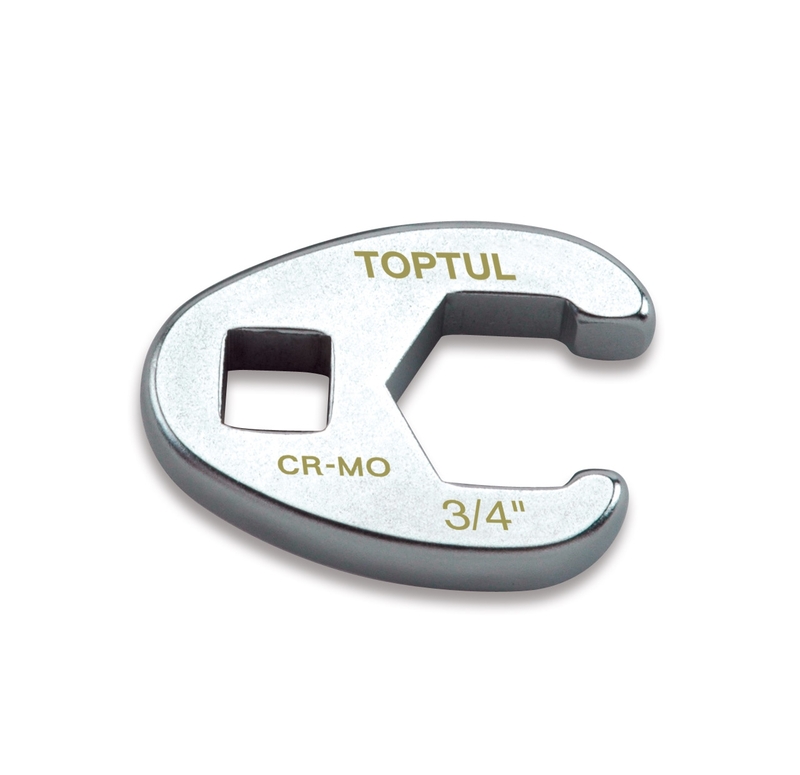 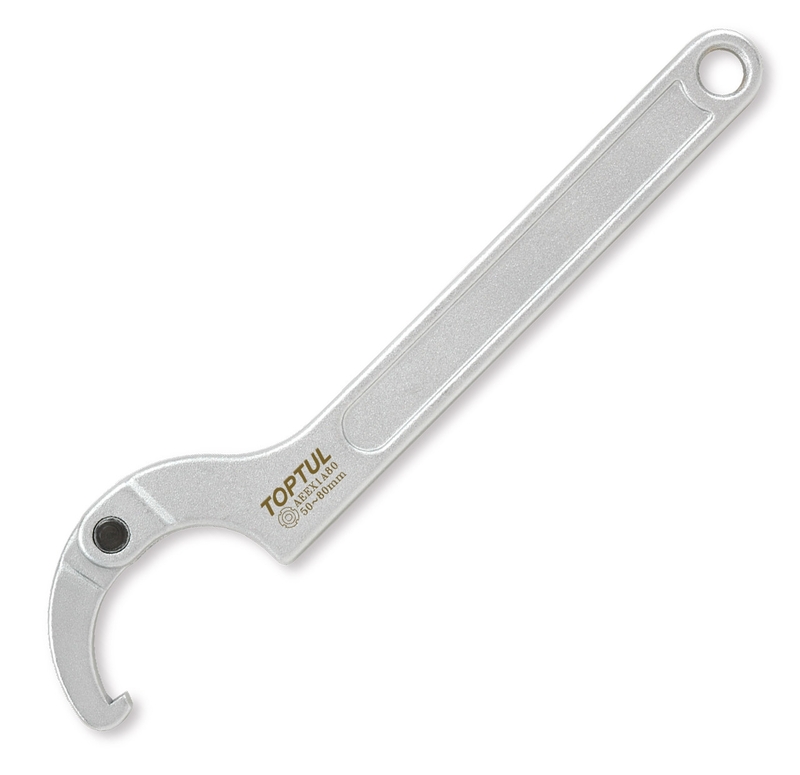 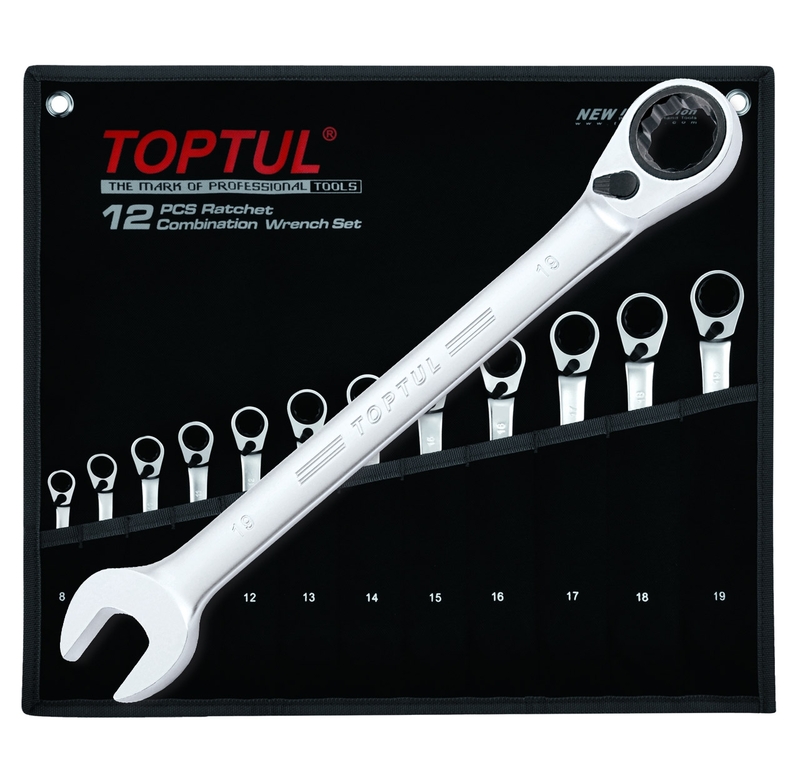 Procured from the topmost brands such as Sidchrome and Toptul; Audel ensures that these Spanners and Spanner Sets are perfect for every industrial application. 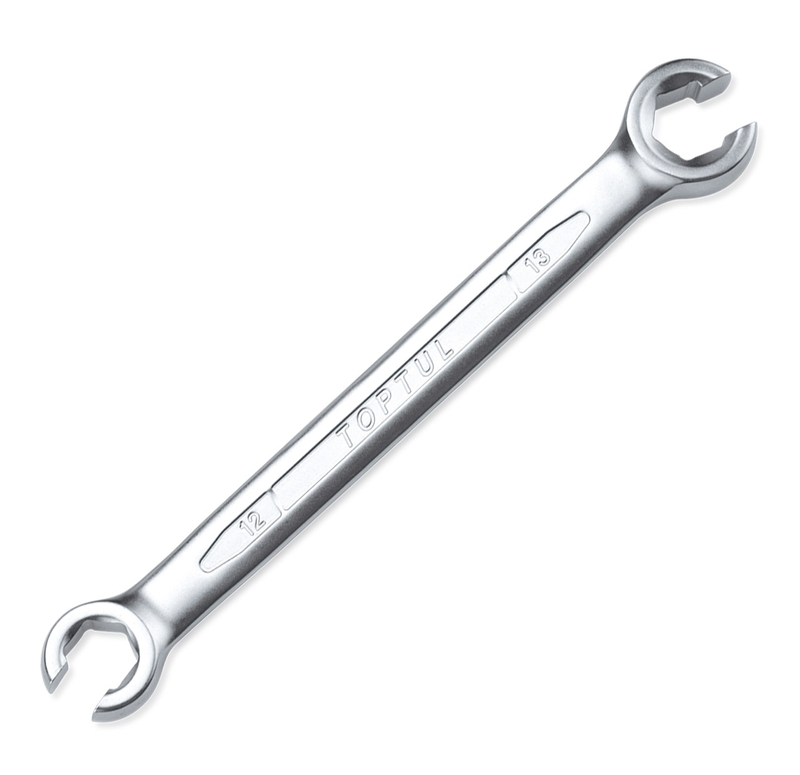 Operating since four decades, Audel has now become the largest online web-store to avail versatile handy spanners and spanner sets. 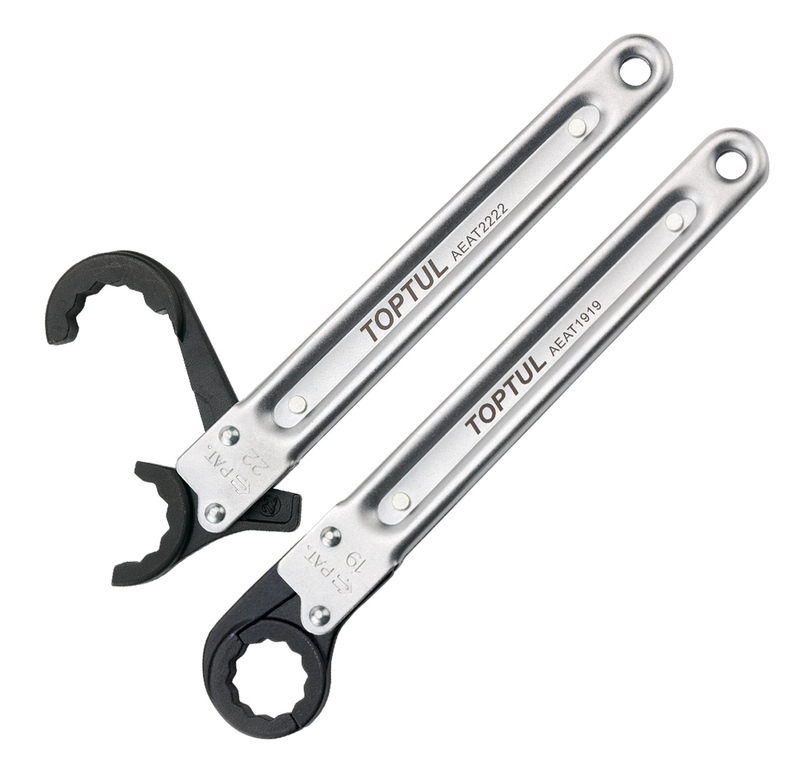 Fabricated out of chrome vanadium steel, these spanners and spanner sets can operation well with gearless ratchet. 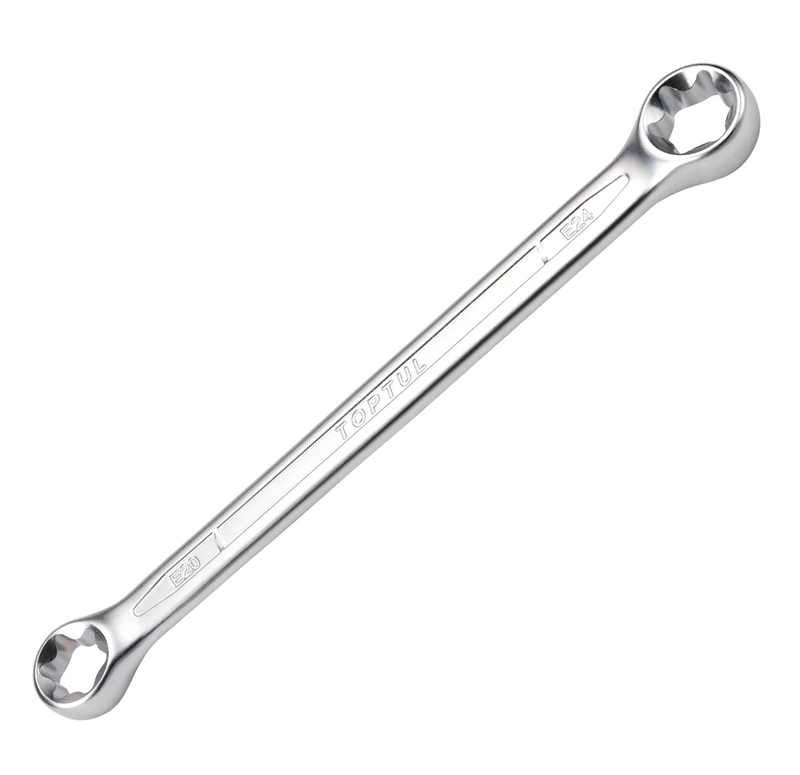 Provided with a conventional open jaw, these Spanners and Spanner Sets enable 30% more torque in every application. 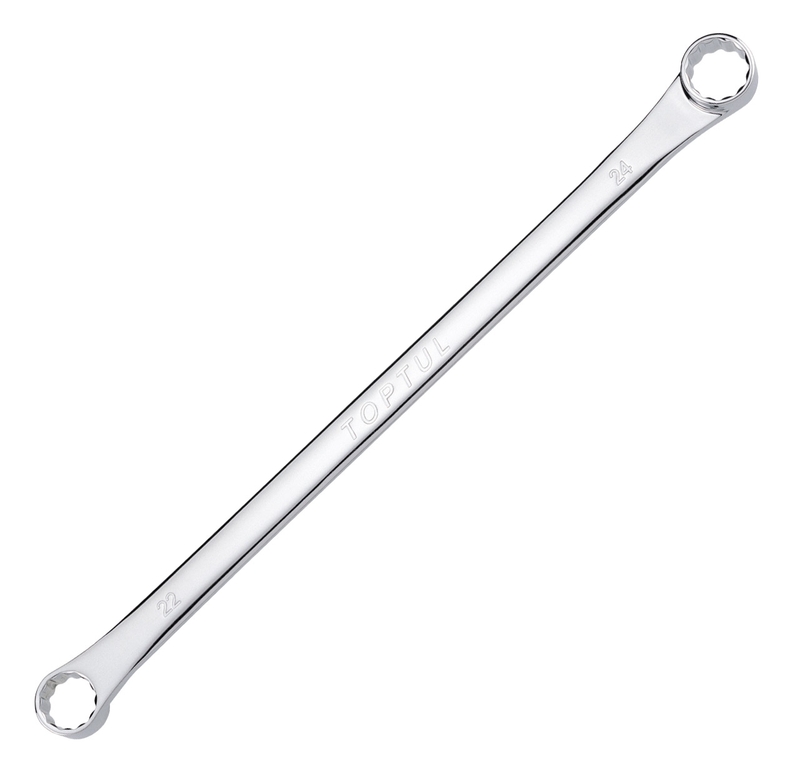 With a Flat Drive system, these spanners and spanner sets are designed to prevent rounding the corners. 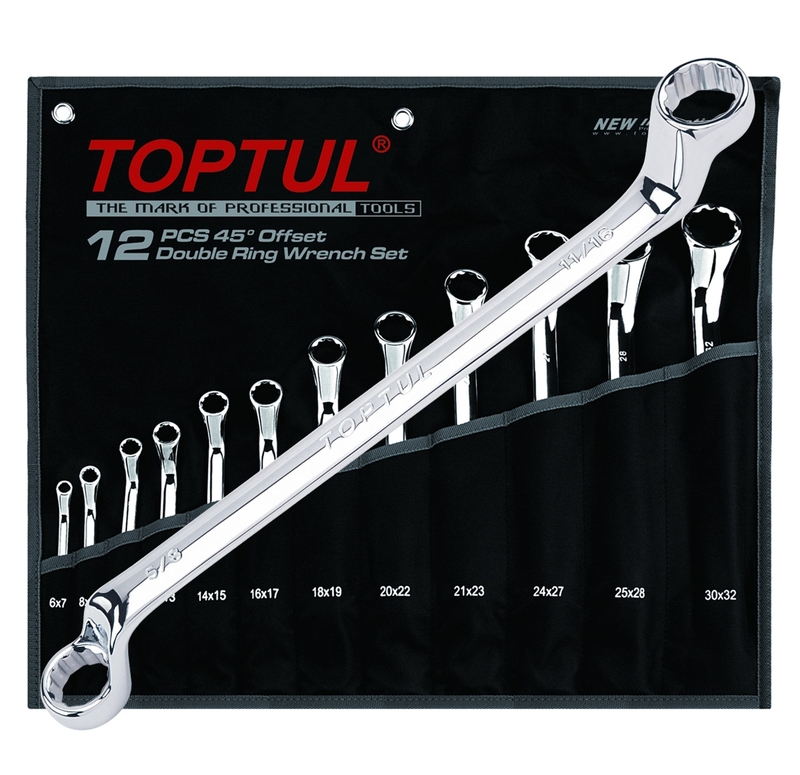 Audel, being a trustworthy online tooling destination, offers Spanners and Spanner Sets in six different sizes –10, 11, 12, 14, 17 as well as 19mm. 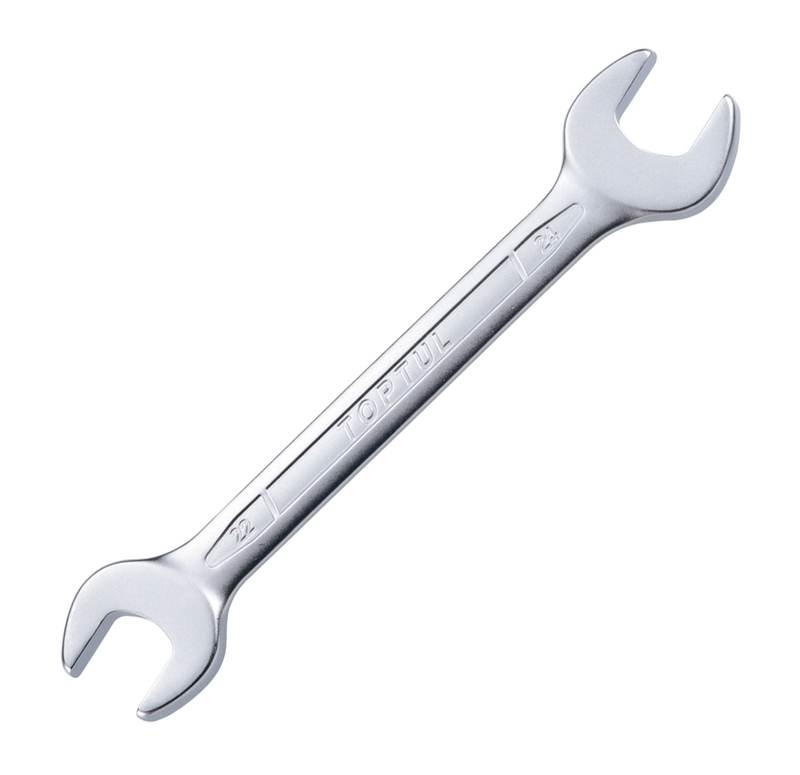 Whether you are looking for a hole or projection or engaging the tool head in a corresponding device; these spanners and spanner sets are perfect for every demand. 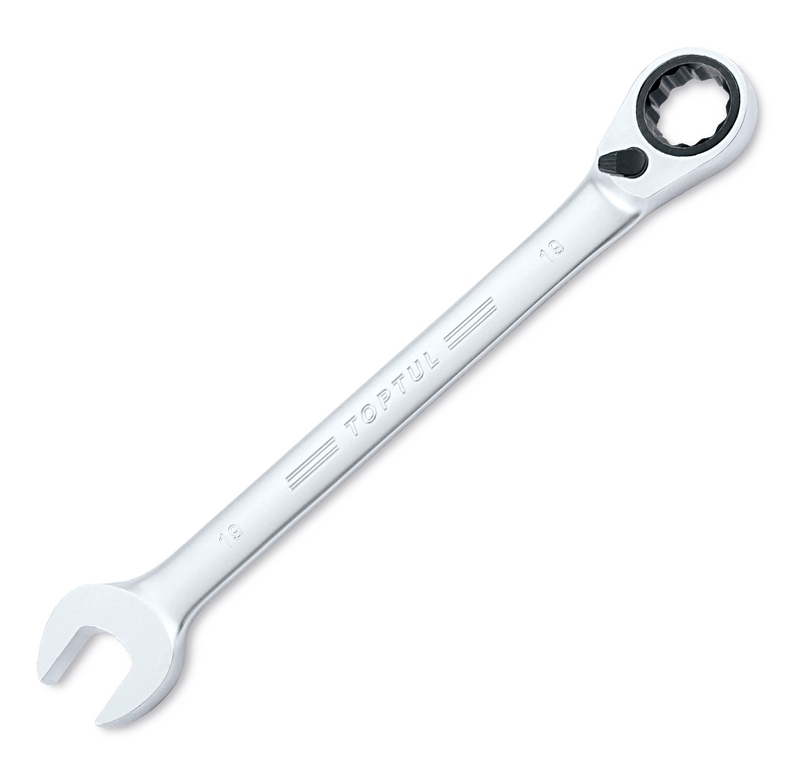 Audel is also noted for providing these industrial spanners and spanner sets at the most effective shipping prices. 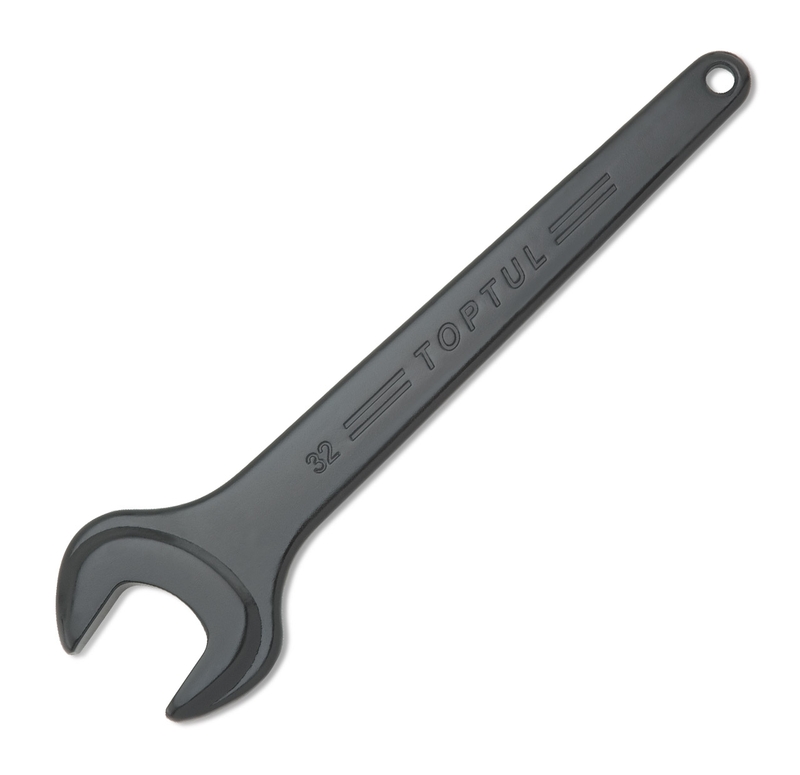 If you want to calculate your shipping charges beforehand, then Audel has a dedicated option for that too!